A real-time code broadcasting tool running in the browser or on the desktop, intended for the classroom. 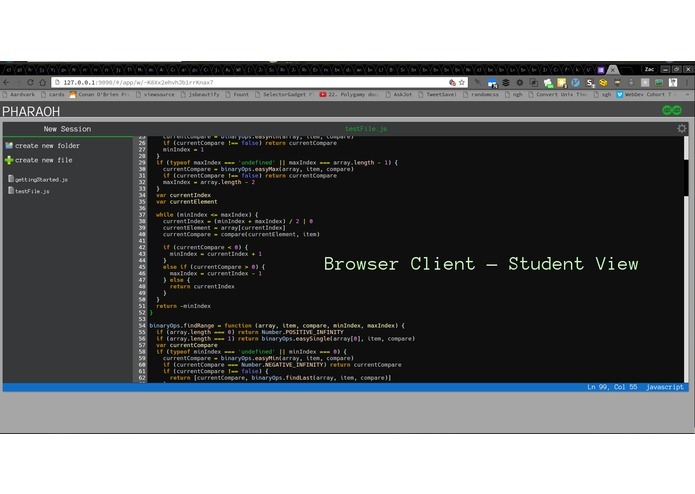 A student view, running in the browser. 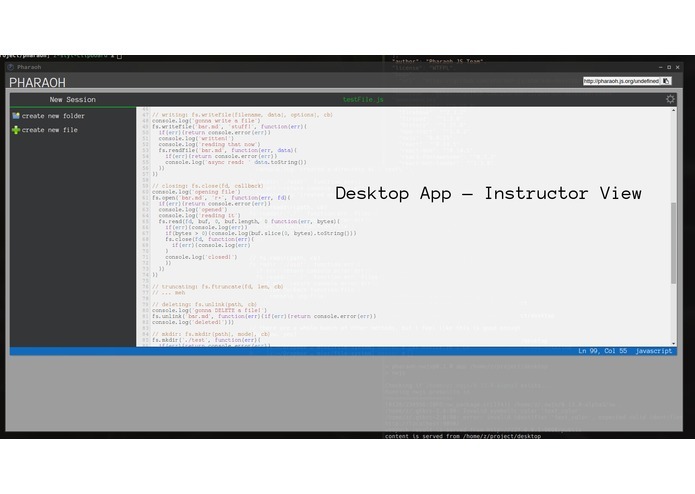 The instructor view, running in the desktop app. We're a group of students at DevMountain, building just about the neatest instructor tool you've ever seen. 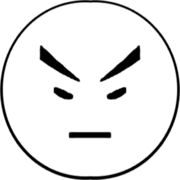 Imagine a lecture with no JSBin or JSFiddle, with no opening the Developer Tools in your browser just to show something in the console, with no rushed projects thrown together and then sent out on Slack. Imagine a read-only app that would allow students to see your code in realtime, as you make changes, and see everything you import or require, and check out the files you're pulling from. This is the front end for our tool, built in React, using Firepad. To get started, git clone https://github.com/pharaoh-js/pharaoh.git, cd pharaoh, npm i, and npm start. If you have problems with webpack-dev-server's process not dying on ctrl+c, use npm run go instead.